Posts about Anytime photos sessions or odds and ends things that I feel like posting. Maddie is a soon to be college grad! She’ll be graduating from Azusa Pacific University this May and to celebrate such an accomplishment she wanted to have a little graduation photo session. She’s so gorgeous and I love how her session turned out. I had so much fun with her and you would never know that she was so nervous about having her photos taken. We started off her session at Towsley Canyon in Newhall. It’s so pretty in that area right now with all the green! We walked a little ways up the trail and our first stop was a cute tree near a creek bed so if you look hard you can see a little water in the background. Water!! Yes, I get excited about finding water being that we live in SoCal and I don’t get to see much natural flowing water. I do love that in the Santa Clarita area we have a few spots that we can escape to and enjoy nature, the birds chirping and during the winter/spring even find a little water. As we headed back to the parking lot we stopped a couple times along the dirt trail as we saw little areas that looked cute. Maddie’s dress from Free People was so pretty and perfect for a few twirl photos in the middle of the trail. We didn’t hear any rattle snakes out just yet since the weather has still been somewhat cool so we ventured into the tall grass just a little ways. The photos in the tall grass are some of my favorite photos from her session but I have a lot of favorites! Thank you snakes for not coming out just yet. After we finished at Towsley we headed to the Newhall Library in Old Town Newhall for a few more photos and a quick clothing change. The library gave us a different background for some more sophisticated photos with a graduation cap. 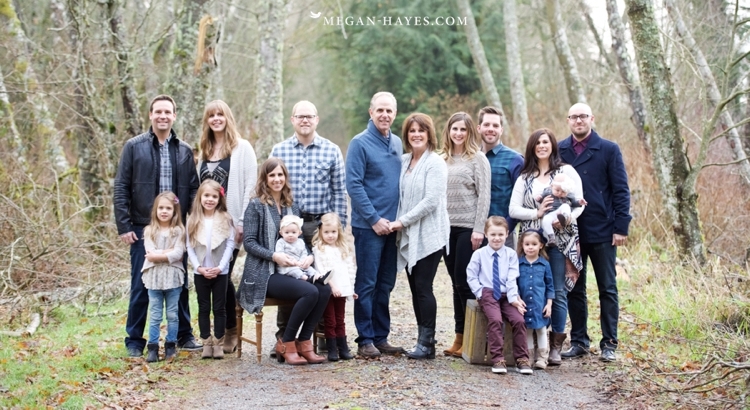 I love that we were able to make it to Washington during our Christmas trip to the Pacific Northwest and that I was able to photograph this amazing family! We spent time with my family in Oregon for Christmas and Larry threw out the idea of the Baydo’s wanting to possibly do family photos. Since Eric and I were already so close we figured sure why not! It was a little chilly out but they survived with trips to the car to defrost while they waited until it was their turn. 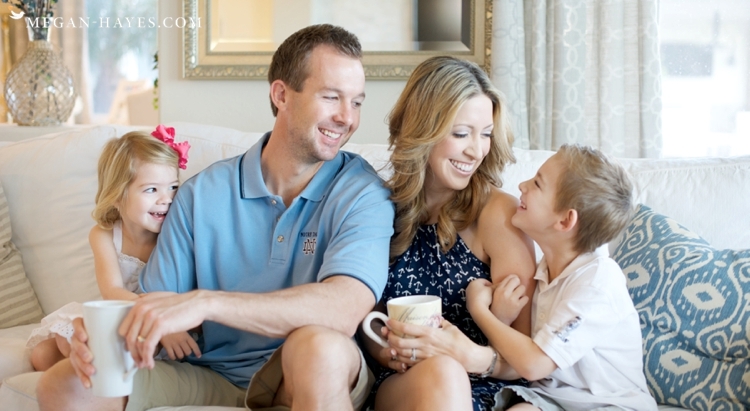 We got some beautiful family photographs and didn’t even have to leave their property! They were so kind, inviting us into their home and making us feel so welcome while we were there. They even sent us home with some goodies and amazingly delicious fresh pepperoni that we put to good use on our 16 hour drive home. 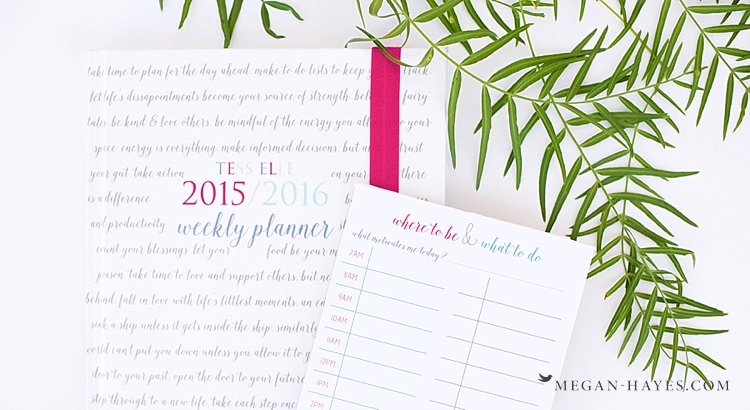 These 2015/12016 weekly planners by Tess Elle Design right here in Valencia are just gorgeous! I love photographing pretty products and especially for small business owners like myself. After Tess’ launch earlier this year with her 2015 planner people quickly fell in love with their gorgeous new planner! They loved them so much that she began receiving requests for an academic year planner. Tess brought it to life and the 2015/2016 academic edition is now on sale! She also just released the Daily Pad to use for your daily schedule planning. There’s only has a limited quantity of planners this round so if you’ve been eyeing them go grab one quick! Head over and follow Tess on Instagram and Facebook to keep up with her latest releases! The Tess Ell 2015 Planners & Task Lists have arrived! Tess just launched her amazing products yesterday and I know she was so excited to finally see her dreams of a beautifully made planner come to life! She’s invested a lot of time and love into her new products and you can tell. Be sure to stop over to her new website and find out more about how to grab one of her planners before they are all gone! tess-elle.com See Part 1 from this session to see more of Tess’s gorgeous family. Congrats Tess! 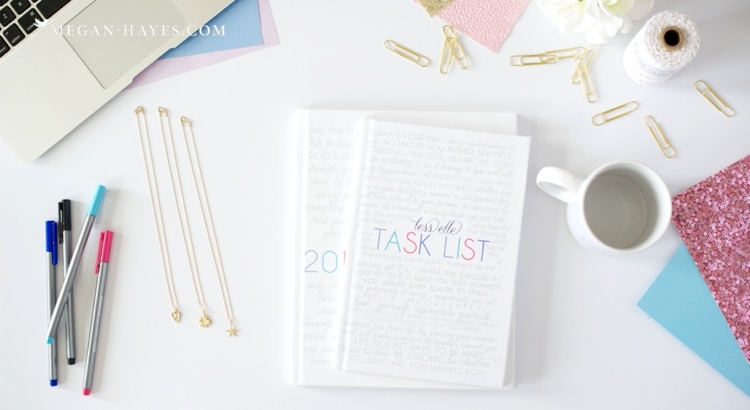 Your new 2015 Planner and the Task list are both beautiful and I know so many people already love how perfect it is for planning!